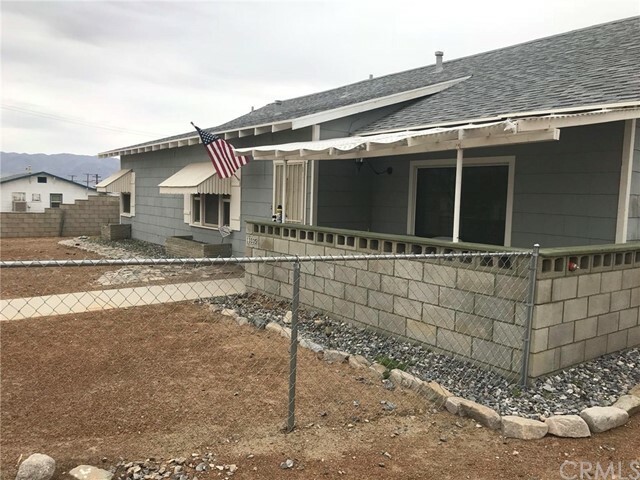 All Trona homes currently listed for sale in Trona as of 04/25/2019 are shown below. You can change the search criteria at any time by pressing the 'Change Search' button below. "It s a beautiful 3 bedroom 2 full baths. Lots of cabinet and storage space in hall kitchen and 1st bedroom. Recently installed granite counter tops in kitchen. a rain soft whole home water filtration and softener system. Central air conditioning and accommodating duct work. A separate storage shed/ garage that is separate from both house and 3 car garage. The first bay of the main garage has been converted into the pool filter pump and equipment room. Third bay of garage has the full mechanics pit. Bathrooms have bath tubs and showers in them. Kitchen has garbage disposal, Samsung dishwasher purchased one year ago and a Samsung refrigerator with the monitor on the door and freezer is on bottom with split controls for the sides. Kenmore elite washer top load. Huge basket kenmore elite front load electric dryer both purchased last year." "GREAT VALUE! Zillow s estimate for this home is over $56,000 and Redfin s estimate for this property is over $74,000. Pay cash, fix up and remodel the home the way you want, gain instant equity, and live rent free! 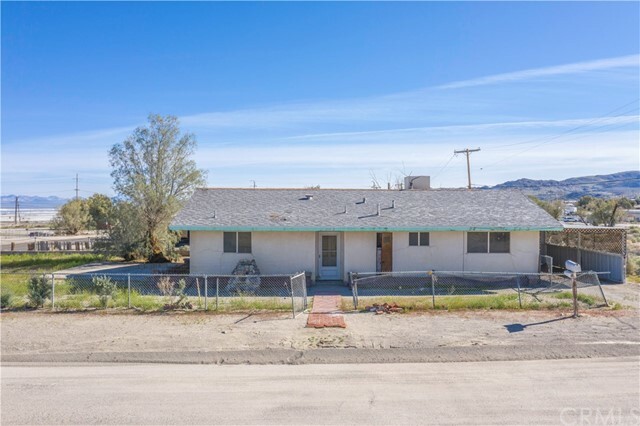 3 bedroom, 2 bath home on a 7400+ sq ft. corner lot in Trona. Great layout, perfect for a growing family. Kitchen features an eating area, and the living room looks out on the fully fenced yard (slider access from the living room to the yard too). Spacious bedrooms, master bedroom with 2 closets, and 2 full bathrooms off the hallway. Lots of natural light throughout and great views. 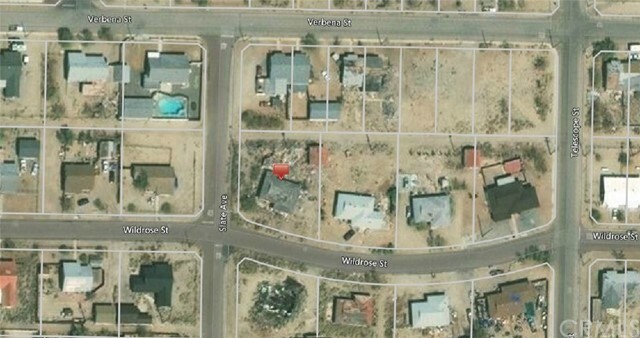 NOTE: Seller will not complete any repairs to the subject property, either lender or buyer requested. The property is sold in AS IS condition. 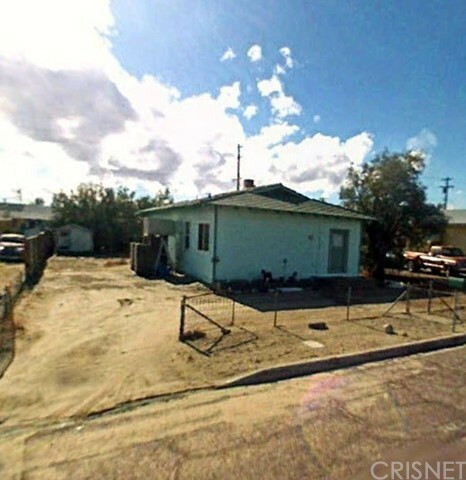 Tax records show 2 bedrooms, 1 bath but property has 3 bedrooms, 2 baths and everything looks original (Buyer to verify square footage + permits). Also, property is under a First Look Period (owner occupant buyers only) for the first 20 days on market." "Structure existence or condition is unknown. 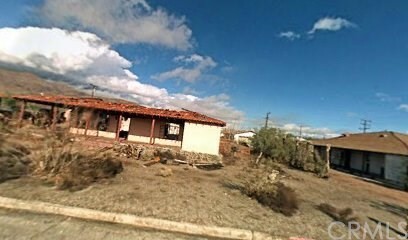 per tax record it's a 4 bed, 1 bath house. Corner lot selling at land price. Great Mountain view. The property is ideal for both Investor or First time buyers. From investors looking for a great market deal and having property in the path of growth. Homes are surrounding. Buyer to verify prior to purchase. 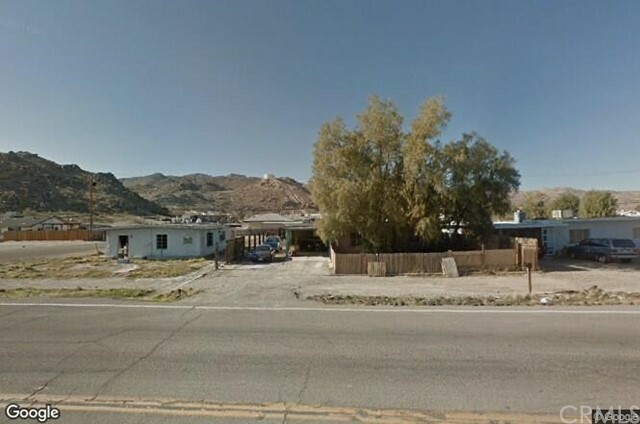 Association Amenities: None # of RV Spaces: 0NONE Lot Location Type: Standard Location Special Features: None # of Attached Spaces: 0 # of Detached Spaces: 0"